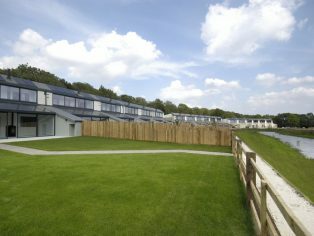 Gusto Homes is currently building its latest eco-development The Edge in Lincolnshire. 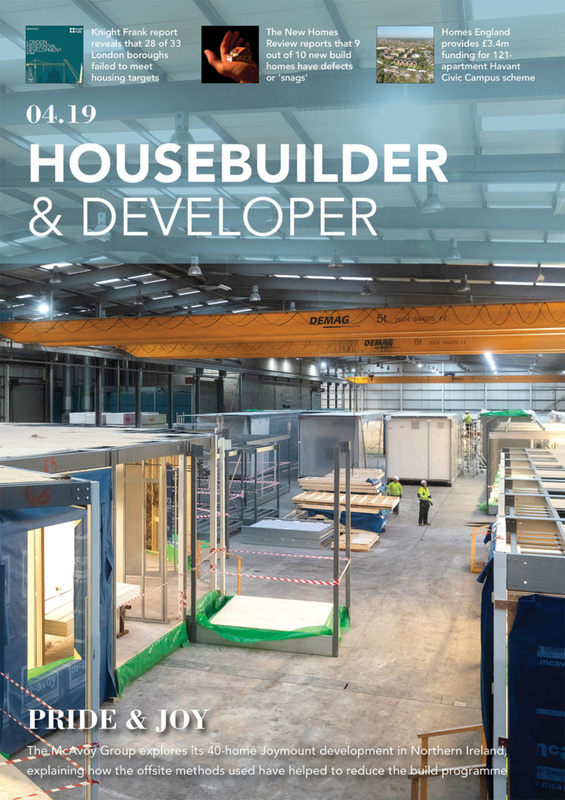 With energy efficiency a key requirement of the project, the construction team specified a range of Mechanical Ventilation and Heat Recovery (MVHR) solutions from Airflow Developments. These ensure all 30 properties benefit from clean indoor air quality but crucially the units minimise both energy consumption and environmental impact. 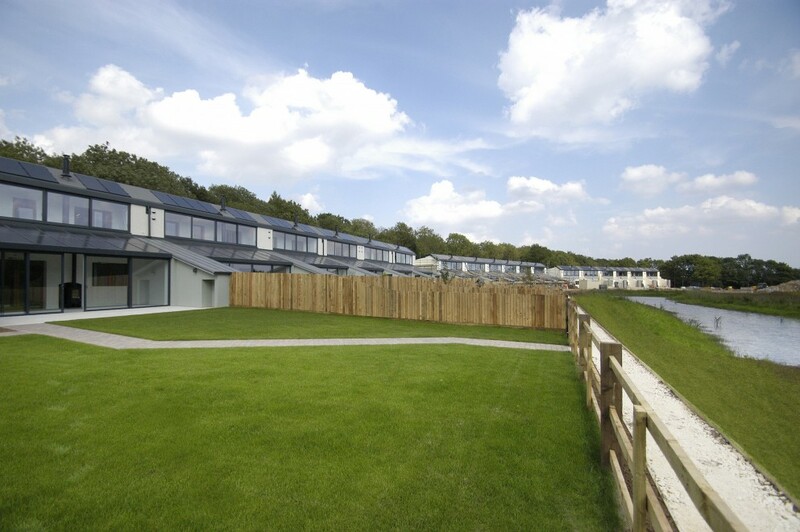 The Edge development is situated in idyllic surroundings on the Lincoln Showgrounds, with private access to a five-acre woodland adjacent to the properties, while homeowners also have access to a tennis court and allotments as well as frontage to an extensive lake. Due for completion in October 2016, the first of the completed eco-friendly properties have already been handed over to new residents. All 30 properties require a range of product solutions to help meet the targeted level of energy efficiency. The main part of each house achieves heat loss of less than 15KWH/M2 per year – equal to Passivhaus standard. Each house is super-insulated, triple-glazed and virtually airtight, achieving outstanding thermal efficiency. The airtight, zero leakage installation is vital to ensuring that sufficient ventilation products are installed to achieve maximum performance and energy efficiency. With properties achieving outstanding levels of heat loss, effective ventilation is crucial to maintaining indoor air quality. In order to achieve this, the team from Gusto Homes selected Airflow’s Duplexvent MVHR range. MVHR allows preheated incoming cool supply air to be warmed using outgoing exhaust air, providing continual ventilation with minimal energy consumption. Airflow’s flexible Duplexvent MVHR range offers a ‘whole house’ approach to ventilation, extracting stale, moist air, whilst supplying fresh, filtered air throughout each property. The unit’s heat exchanger recycles the heat energy from the extracted air to warm the incoming supply. The Duplexvent range features a number of models to suit the requirements of each property. 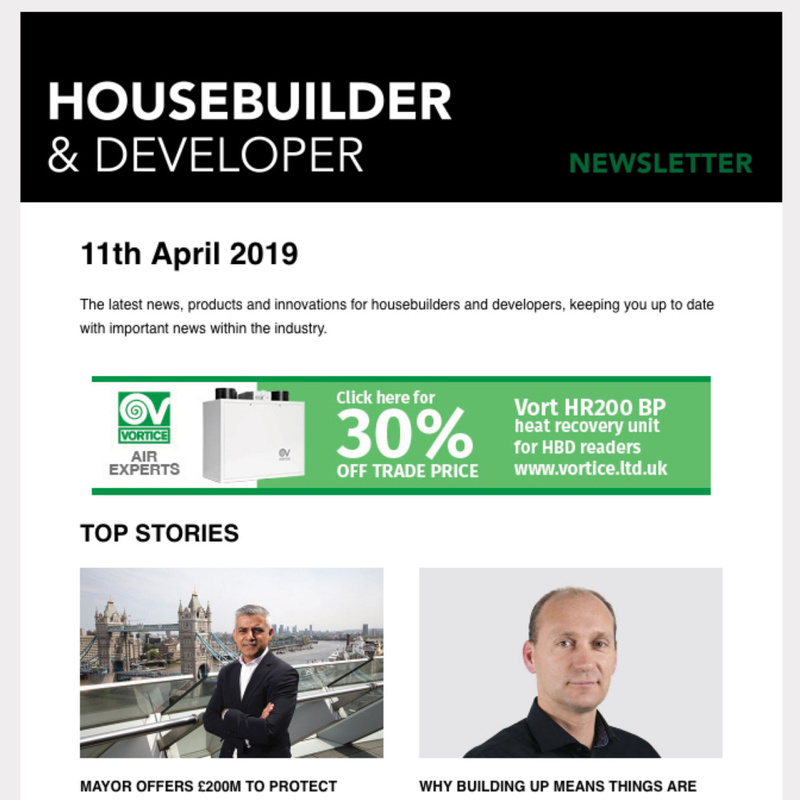 Homes at The Edge site use the BV400 model, with an SFP of 0.45 W/l/s as well as achieving 93 per cent thermal efficiency, while the Summer Bypass facility is controlled by built in temperature sensors for added functionality. For best results, the MVHR system design also included Airflow’s Airflex Pro ducting. The semi-rigid ducting range is SAP Appendix Q eligible and includes hygienically lined small bore 75mm round and 51mm oval shaped piping, which can be combined to offer flexible installation within confined spaces. 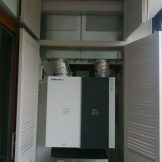 For more information on Airflow’s range of ventilation solutions, visit www.airflow.com or follow @AirflowD on Twitter.